Hillside Executive Accommodation has been growing from strength to strength over the past years and we helped build the brand from the first steps. The recipe is simple: Clean excellent service at affordable prices. 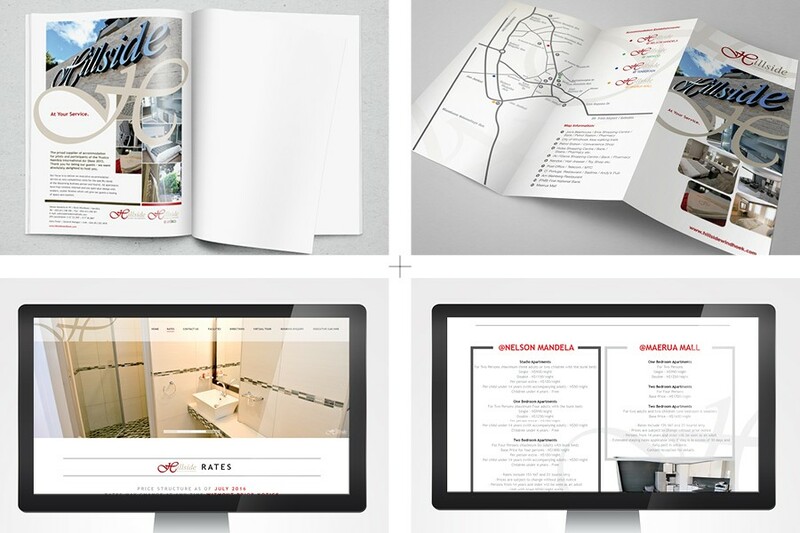 The brand image is just as clean, neat and very approachable.